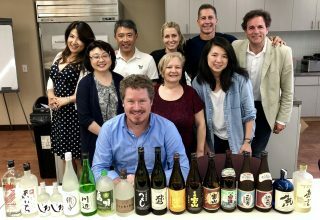 shochu adviser Archives - Kampai! : Kampai! Posts tagged with "shochu adviser"